Additional copper mines which are now under construction will help to gain one million tons of copper through 2023. However, it might be not enough to cover the extended demand. Industry analysts and executives are meeting in Santiago this week for the Cesco conference, one of the biggest copper industries event. Unfortunately, their outlook in the future are not as bright as they want them to be. One indicator diagnoses the thightest market for semi-processed copper ore in more than five years. The reason for it might be a resource cycle. 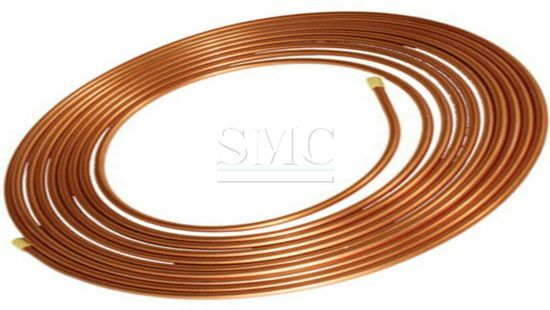 In this period of time, the demand of copper is very high, which lead to a deficit in the copper supply. But if there can be found a substitution in some fields, the extended gap between supply and demand can be closed. One possible substitution might be aluminium. Its market is well supplied and it trades at a relatively attractive price. In some fields, copper cannot be substituted. Therefore new copper mines are built in Peru and in Chile which are going to start producing 2022 respectively 2021. They trying to decrease the gap between supply and demand which is also caused by supply disruptions. For example, at the beginning of the year, the long lasting rain in northern Chile was a huge obstacle in transportation. One group of analaysts has a brighter outlook for this year and the next diagnosing a small surplus. By the year 2023, they forecasting a shortage of 270.000 tons nevertheless. Since it is a resource cycle, the analysts have no doubt that the copper market will recover sooner or later. For our full list of products that we offer check out our website here. Be sure to join the conversation in our LinkedIn group, Facebook, Twitter . 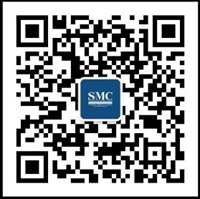 Try also our We Chat by scanning the QR code below.